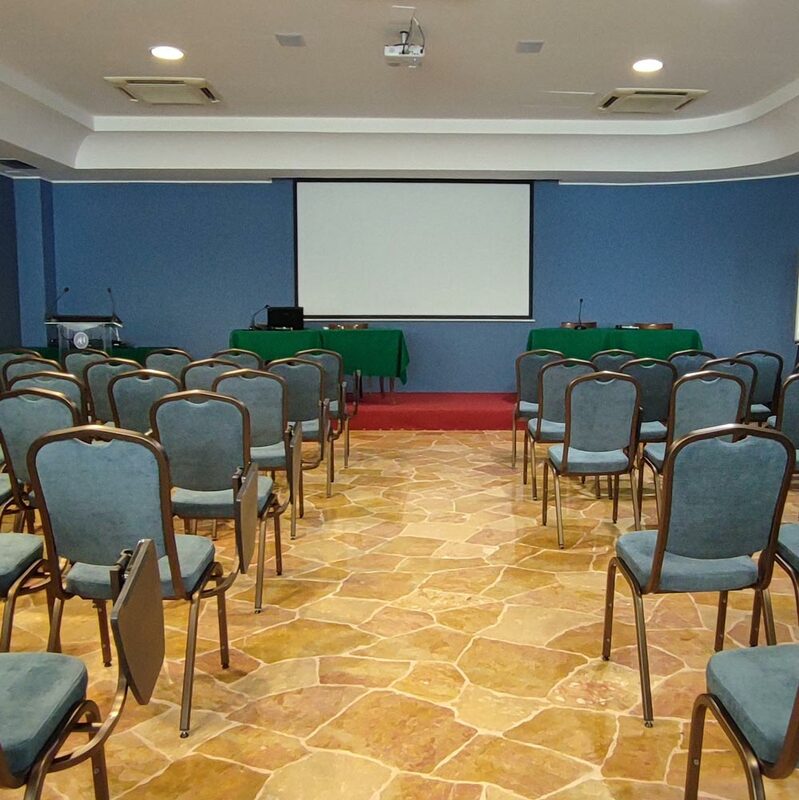 Our hotel, in the centre of Ferrara, has two large meeting rooms. Tasso, a modular room with a capacity of up to 100 people and plenty of natural light, is ideal for business meetings, conferences and meetings of large tourist groups. 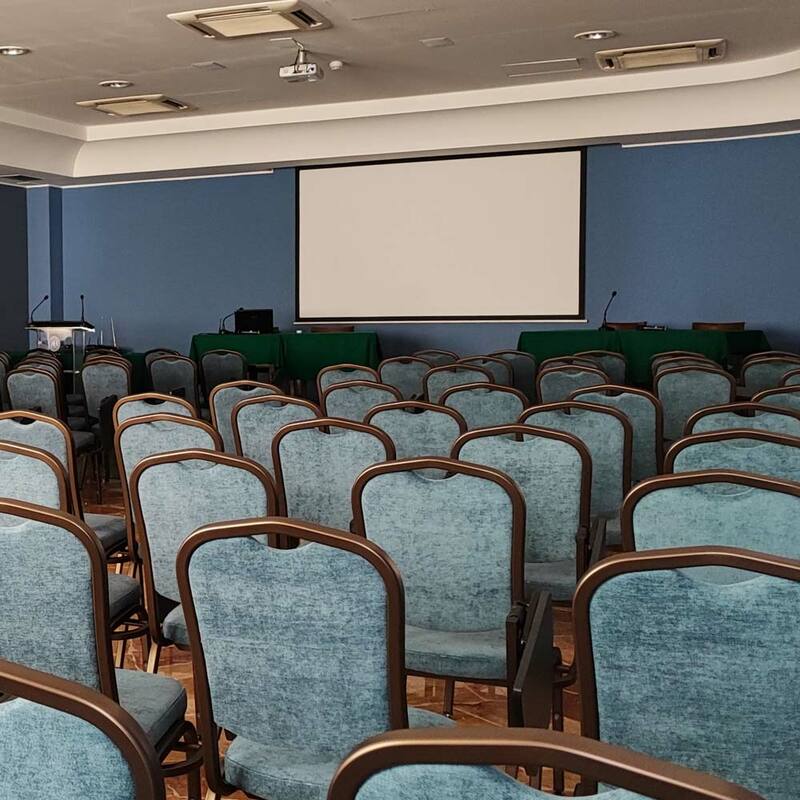 AstrA, with a capacity of up to 160 people, is perfect for even more important and larger meetings. 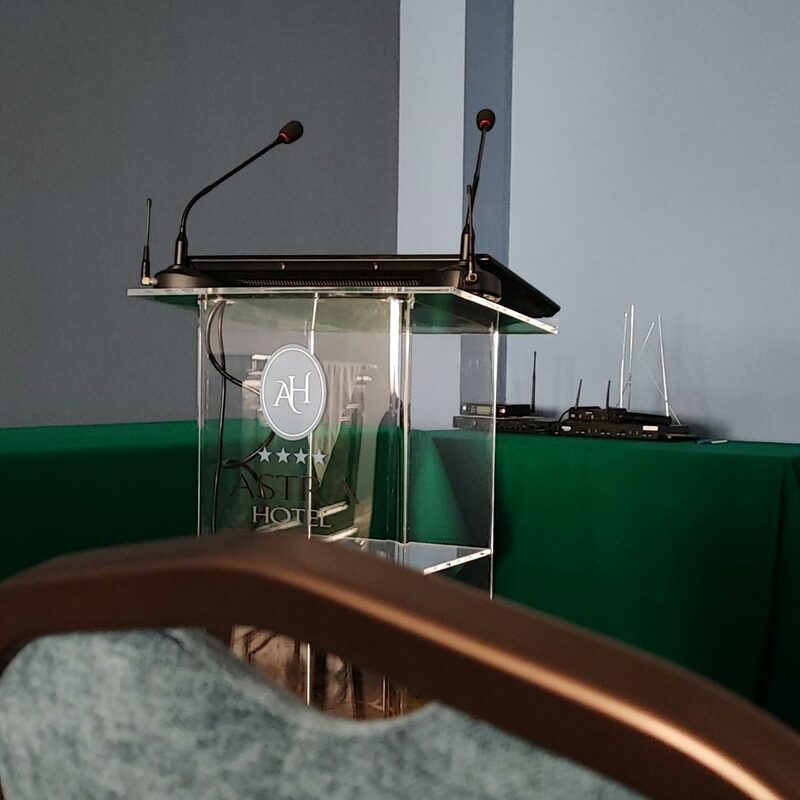 Smaller rooms for individual interviews or small working groups are also available.